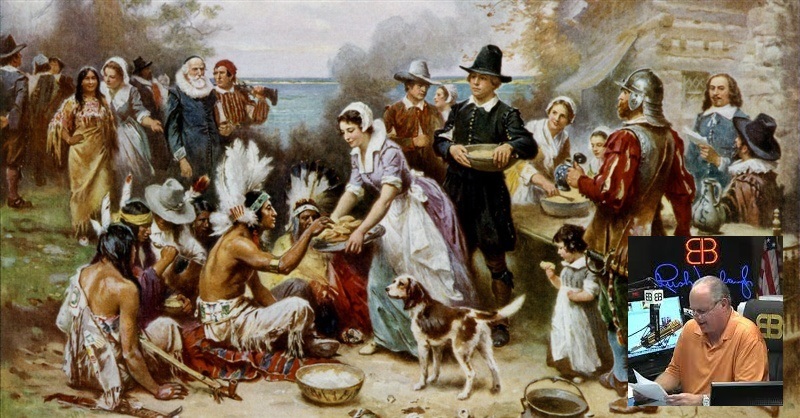 As with much information regarding the founding of the United States, Thanksgiving is a misunderstood holiday. Due to many years of false teaching by pseudo-intellectuals in the public school systems, the actual reason for this important day is unknown to most Americans. The results of a two-year long investigation conducted by InternetDeputy.com, have been released in the embedded video report. This examination of the Cannabis industry uncovered production practices that have the potential to bring an entire industry to its knees. The media’s account of the Rene Boucher attack on Rand Paul, that left the senator with several broken ribs, was discredited by Paul’s neighbors in a report by Washington Examiner. 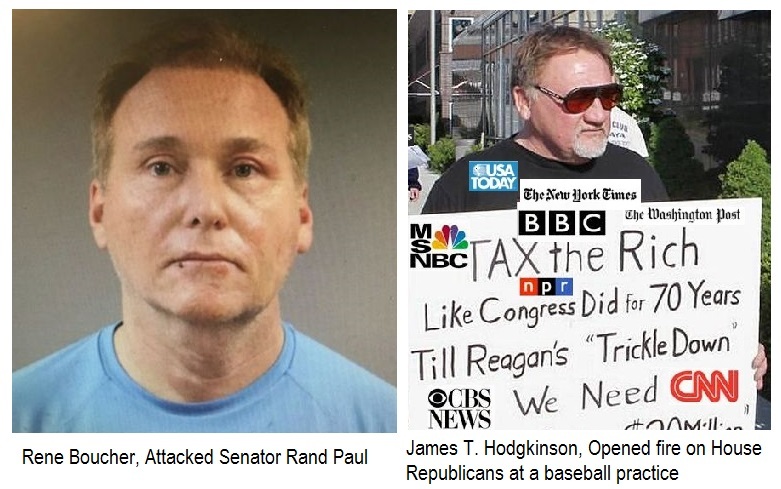 The landscaping dispute narrative is completely false and the attack more-so resembles the rogue shooting that almost took the life of Steve Scalise by extreme leftist, James T. Hodgkinson in June of this year. On November 7, 2017, New Jersey and Virginia states gubernatorial races were won by Democrats. 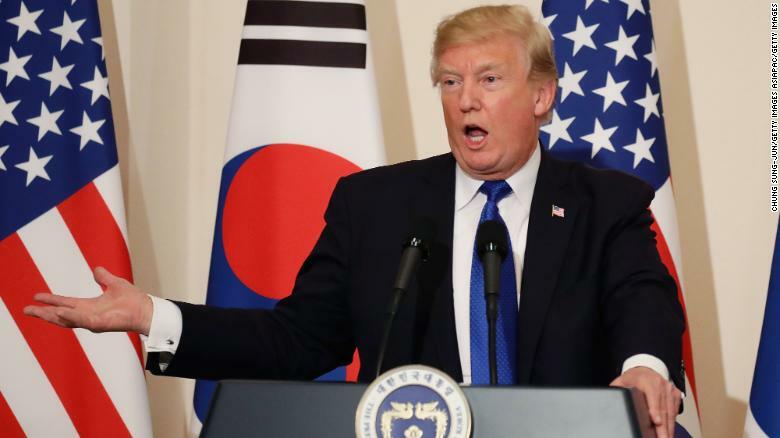 While the mainstream media is touting this as a referendum against Trump and a major victory for Democrats, in reality, there is little to be surprised about and little change in the dynamics of the voting across the country as a whole. 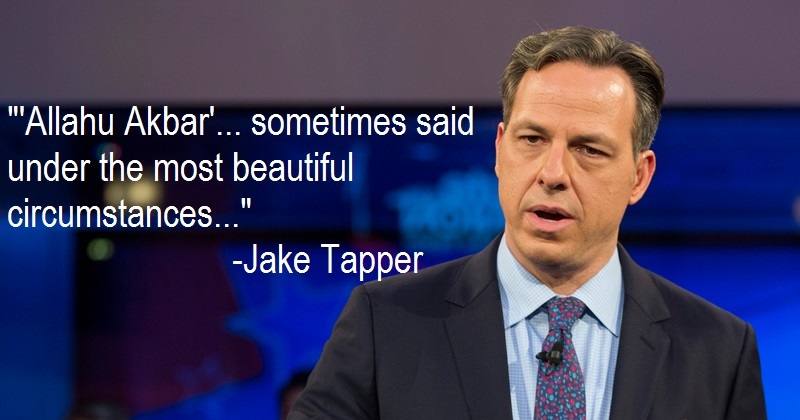 Oct 31 – Jake Tapper, during a CNN live interview, attempted to perpetuate a media narrative by asserting that the exclamation “Allahu Akbar” is “sometimes said under the most beautiful circumstances and too often we hear of it being said in moments like this(during a terrorist attack)”. With more and more Conservative/Libertarians being censored by Facebook, InternetDeputy.com has released a new social media platform. "ID Community", as it is called, provides a "block-free" zone for those who wish to engage in speech about American Values, liberty, and The Constitution without fear of being blocked for phony "community standards". 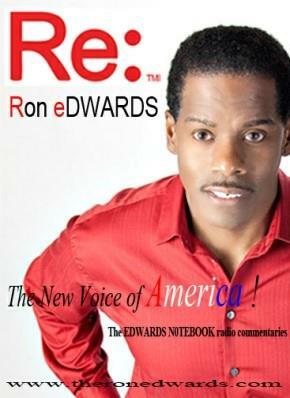 NFL Politics To Deny Opportunities for Blacks! Why Google Wants to Produce Self-Driving Vehicles!